Knits work well together only when the perfect yarn is selected. For each fabric, each individual yarn is carefully selected for the particular fabric or pattern that is to be made. 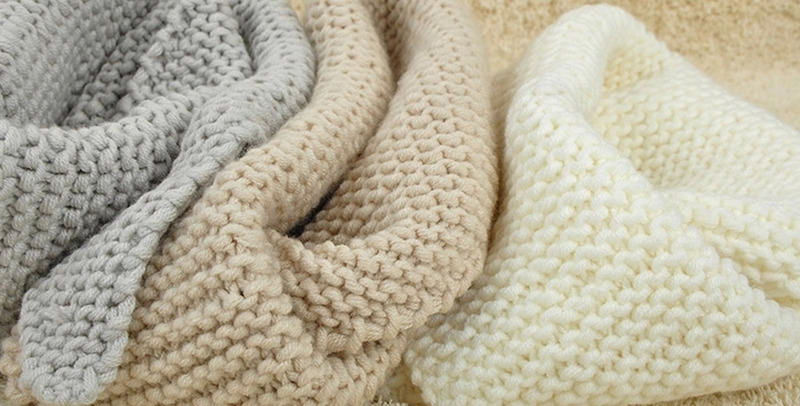 We have specialized equipment for the knitting process to be carried out most effectively and diligently. 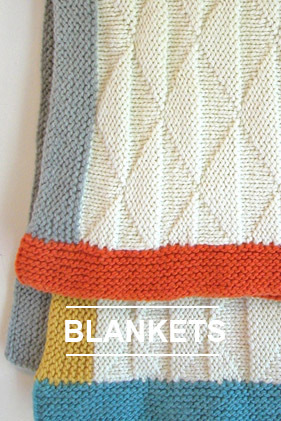 All knitting work requires an expert touch and we try to do the best we can, equalling your Grandma’s expert handiwork. Printing the knit fabrics is probably the most difficult job in the industry, but because of the experience of our company, this can be done easily. The facility where all the printing is done is one of it’s kind. Reactive colors makes us beat any other method our there. Dyeing is what sets the tone of the whole fabric and it can’t be done without color precision, which we value to the highest with our top end long lasting dyeing colors that come in a variety of colors. Our subcontracted facility is approved by OEKO-TEX, the most reliable official certificate out there in the industry. With decades of experience, we have always made sure that Quality is our priority and must remain our top priority, for better consumer interaction and consumer loyalty. 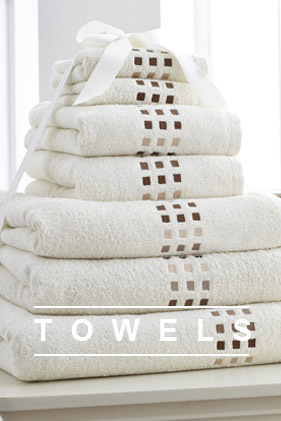 We like to take pride in our quality, which is checked and double-checked manually. 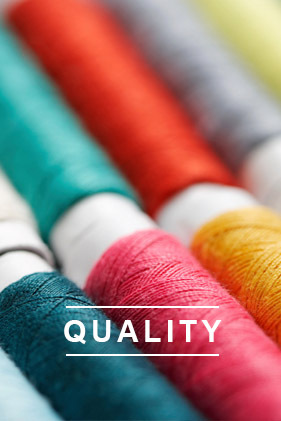 In all woven materials, yarn selection plays a vital role. 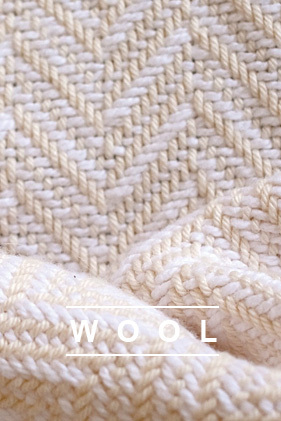 For each fabric, each individual yarn is carefully selected for the particular fabric or pattern that is to be made. With numerous weaving machines at our outsourced enterprise, not only does all weaving be done in time but also in precision. No human interaction is needed thus chances of errors have been reduced to zero. All designs are pre-approved and the design team works closely with the printing process to bring out the best from both processes. The printing machinery is quite high-end and more than one types of printing is available; like pigment printing, reactive printing, or wider width printing. All the facility where we print are the best in the region. Pigment printing is done with the help of organic materials and a binder system that sets them on the fabric surface. This has been a great enhancement for the new designs, which are easily completed by the pigment printer. Though pigments print are good for pastel, but our dark colors will also win the heart of the consumer! Complex designs and color call for a different approach. Each textile has its own requirements and for woven we also choose Reactive Printing which heat binds the dyes to the textiles surface. These colors are long lasting and durable. You know you cannot go wrong with this one! This Digital printing technique has been used for quite a few years now, but the importance and fashion for digital printing just took a great leap. We offer wider width digital printing through our large units of machinery that can handle a wider width fabric. Dyeing is what sets the tone of the whole fabric and it can’t be done without color precision, which we value to the highest with our top end long lasting dyeing colors that come in every possible color that you can think of. Finesse is a forte we hold in fabrics, it is what helps bring the customer feel satisfied with the product and the brand name. For our Finishing touches, we have automated and manual processes that help determine the end product in good quality. With decades of experience, we have always made sure that Quality is our priority and must remain our top priority, for better consumer interaction and consumer loyalty. We like to take pride in our quality, which is checked and double-checked both automatically and manually at various points.